Help Desk services in education institutions are very helpful to those trying to reach to the institute. This service helps in providing information and support to computer users sitting across and looking for you. 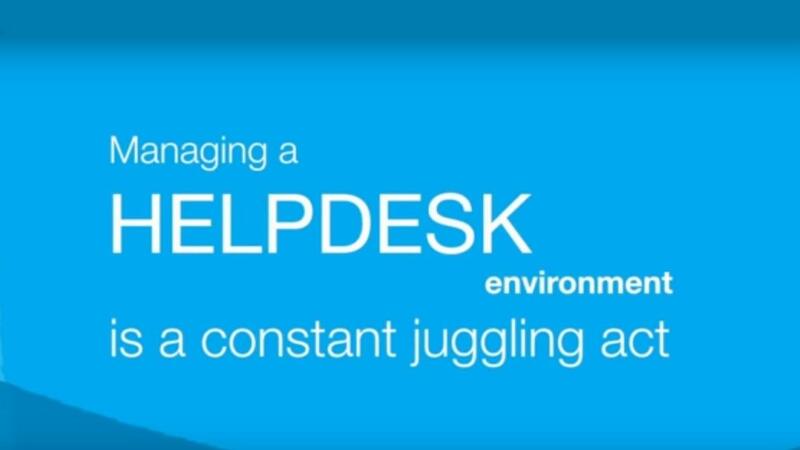 This page highlights resources to best help desk software for schools, helpdesk app, and many such relevant resources.